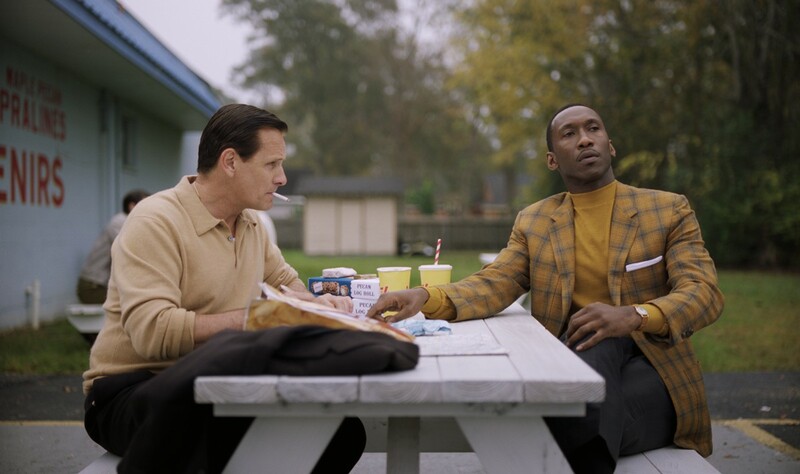 ‘Green Book’ is based on true events, the real story of a friendship that lasted until Tony and Don both died within months of each other in 2013. It’s an incredible tale that tells the story of two very different characters, bought together by fate, and who made what was in reality a year long trip across the Southern states of the US. Tony lived in the Bronx, but was originally from New Jersey and Don lived in a palatial apartment above New York’s Carnegie Hall. 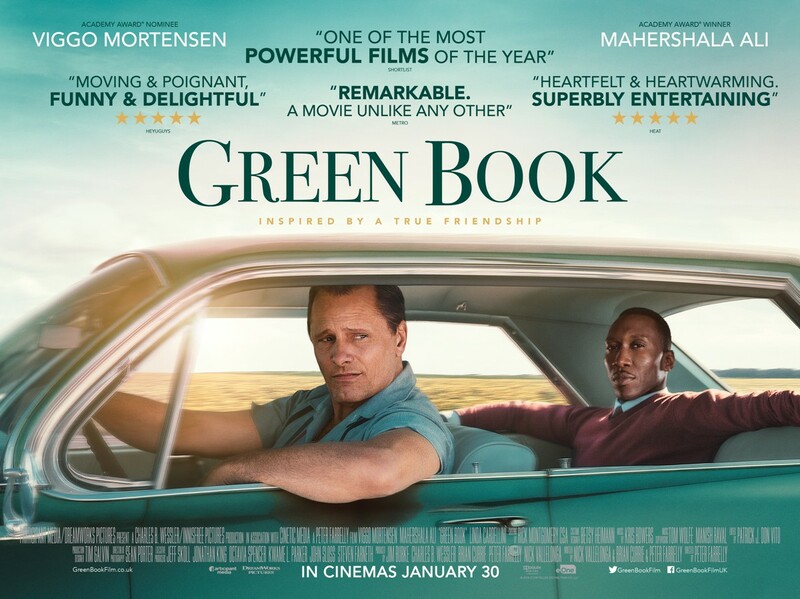 Both lead actors give incredible and fantastic performances, in what could almost be seen as a buddy/ road trip movie. The prejudices that Don faces on a day to day basis during the trip are painful to watch in parts but unfortunately most people know from history that this sadly is the way black people were treated back in the 60s and beyond. The journey changes both men in ways that they could never have imagined. 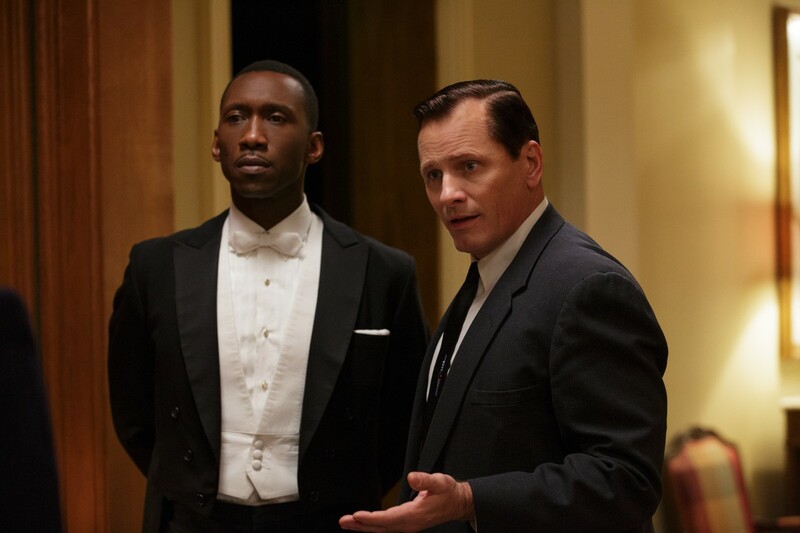 A heartfelt and in some places funny, story that will leave a lasting impression on its viewers, ‘Green Book’ is one to watch and then tell everyone about it.. It’ll be very surprising if this film doesn’t win at least one award, be it for Best Actor or Best Movie or even something else when Awards season comes around. Make sure that you go and see it on the big screen. You’re going to love it and come away with a smile on your face.